This achievement was marred by a slight dispute between Workman and rival mountaineer Annie Peck, who claimed to have climbed higher, when she scaled the Huascarán in the Andes in 1904. The tenacious Workman sent a survey party to calculate the Peck’s highest point, which ended up 1,000 feet lower than Pinnacle Peak. As the undisputed champion of the women’s altitude level, Workman was in high demand as a lecturer and writer, addressing such groups as the Alpine Club and the Royal Geographical Society, and writing books and articles, and planning further expeditions. Though Workman worked in tandem with her husband, she was the driving force behind their explorations, and her forthright personality and successes challenged her male peers, and offended many of them. 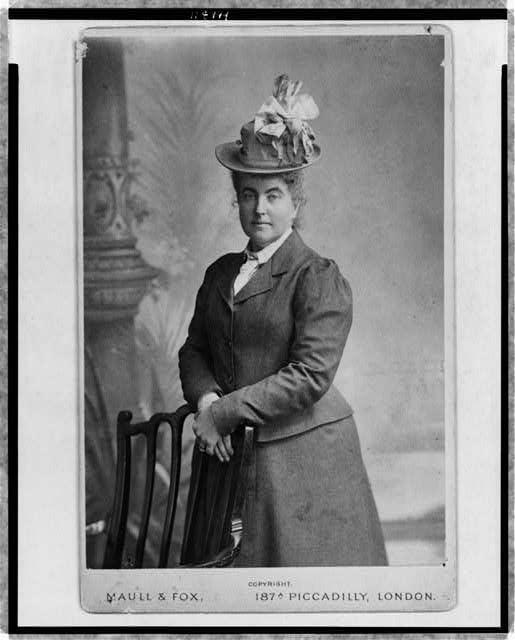 Nevertheless, Workman and her husband conducted eight Himalayan expeditions between 1898 and 1912, and earned medals of honor from an additional ten European geographical societies. Their daughter Rachel followed in her mother’s footsteps, becoming a geologist and wife of Sir Alexander Mar-Robert. 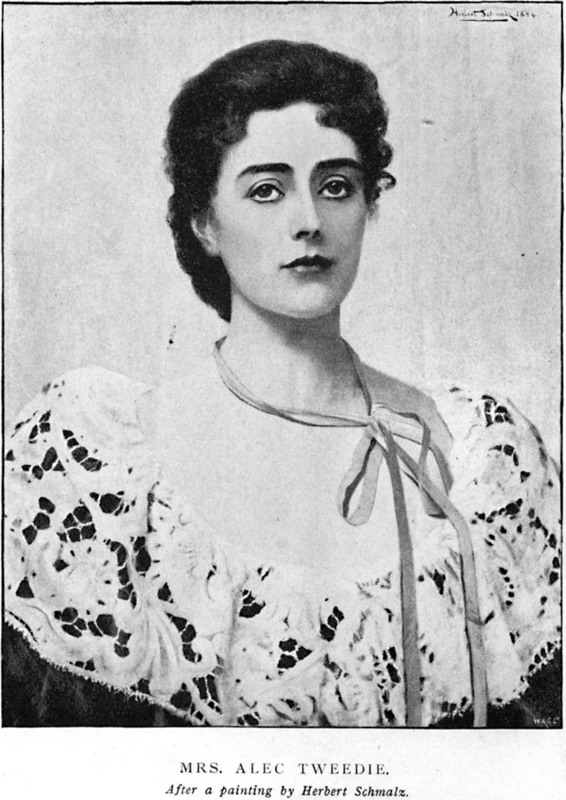 The Workmans moved to the South of France in 1917, where she suffered from a longtime illness until her death in 1925. In the days of Jane Austen women made pickles and jams and conserves, or cured hams, while waiting for a husband. When the husband came not, they languished and died. But now women are all vitality and life. Manufacturers make jam and pickles; women have discarded satin shoes for walking, and donned stout boots; they no longer enjoy galloping consumption, but galloping after hounds. Women are virile and alive to-day; they hate being thought weak just as in Jane Austen’s time girls hated being thought strong. Anna Marie Jarvis founded Mother’s Day in 1905, campaigned for it to become a national holiday, and after it became so in 1914, she spent the remainder of her life and her fortune fighting against it. Watch the video to find out why!